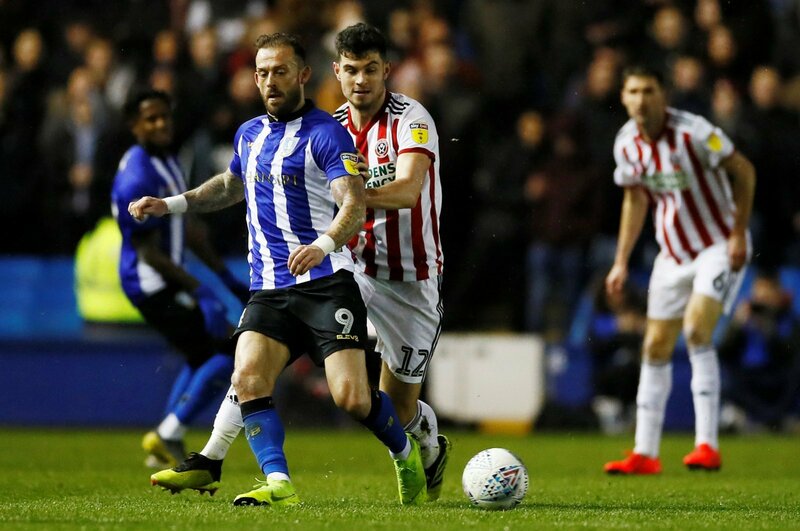 Sheffield Wednesday striker Steven Fletcher is hoping to return to action as soon as possible and says he is making good progress towards a recovery from his latest injury. The 31-year-old suffered a groin injury in the 4-2 win over Blackburn Rovers at Hillsborough before the international break and had to withdraw from the Scotland squad at the weekend due to concerns over a long-term knee problem. Fletcher withdrew from the squad for the Euro 2020 qualifiers against Kazakhstan and San Marino due to concerns over playing on artificial pitches. The striker explained his decision, saying that he could not afford to aggravate the injury. “I am passionate about playing for my country and I made the decision with a very heavy heart,” Fletcher told the club’s official website. Fletcher has been in impressive form in recent weeks and has five goals in his last six matches in the Championship. The fact that he is making progress towards a recovery should be considered good news for Sheffield Wednesday fans. The Owls are unbeaten in ten matches in the Championship and are making a late charge for the play-offs. Fletcher has been an integral part of the team’s success over recent weeks and if he can return to fitness, his contribution over the next few matches will be key to their chances of a top-six finish. Wednesday fans will be hoping to see the player return to action as soon as possible, as Steve Bruce’s side look to continue their momentum.